Much of the complexity, and frequently the unreconciled balances between entities, are due to a multitude of factors. 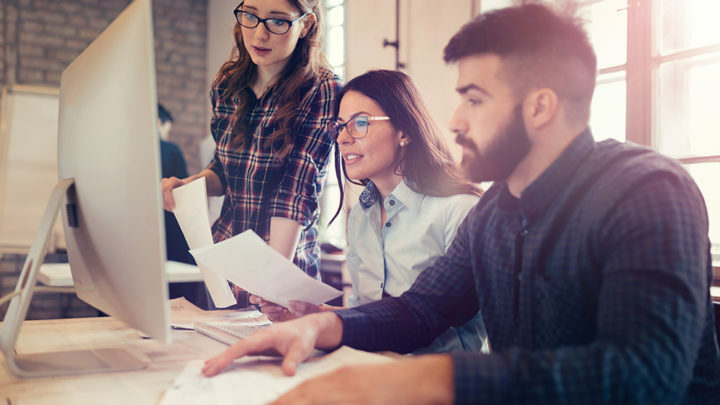 Many teams are often involved, including local accounting operations staff and shared services organizations, which diffuses the process and limits accountability. Different technologies in play, separate accounting structures, and lack of standard process and fuzzy relationships between parties, can all make chasing down unreconciled balances hard, frequently with little in the way of documentation trail. Shared services teams can also struggle with a lack of visibility into subsidiary accounting, invoicing, and receivables systems. 1. Shift reconciliations from monthly to continuous. Ok, we know what you’re thinking. It’s hard enough doing monthly reconciliations, never mind continuously. But the reality is that tracking down transactions that are weeks old to match account balances, while trying to reach local accounting teams who are buried closing their own books, makes the process even more painful. Finger pointing gets a lot easier when the transaction seems like a distant memory. And leaving it to the end of the month can mean thousands of reconciliations stacking up and standing between you and a successful monthly close. Moving the reconciliation closer to the point of the transaction can make a big difference – but it requires rethinking people, process, and technology to keep pace. 2. Use real-time robotic process automation to speed matching. 3. Maintain a live, centralized intercompany transaction repository. 4. Cut latencies from approvals and disputes. 5. Improve visibility into the reconciliation process. Intercompany reconciliations are an area that, left unchecked, only gets ever more painful. More entities and more transactions all mean more reconciliations. With new tax reporting regulations moving into high gear that require more intercompany transparency, the resources you have in place today for reconciliations really should be spinning up on intercompany regulatory reporting, or perhaps modeling and planning the impact of these changes on your balance sheet. It’s time to rethink people, process, and technology to upgrade intercompany reconciliations. Next story What Is A Prepaid Expense?